Getting a condo is a big move; it requires mental, emotional and financial preparation. So, getting one with someone else can make things a lot easier and lighter – which means you, have to choose that person wisely. Generally, your potential roommate must be someone you trust and is, like you, stable in all aspects to share in the load and condo duties. You can’t manage expectations without talking about them. Communication is key in making any relationship work — and that includes your relationship with a roommate. 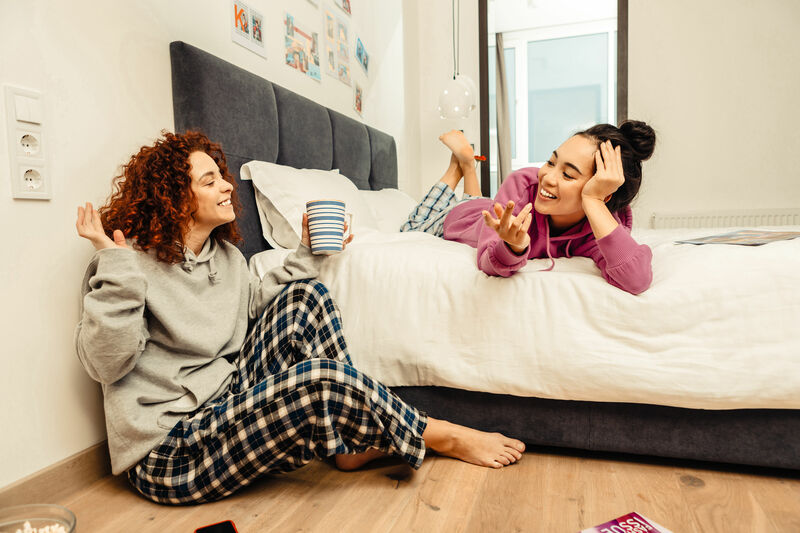 Even if you’re close friends with your roommate, make it a point to learn more about him or her, specifically on why he or she wants to get a condo in the first place. 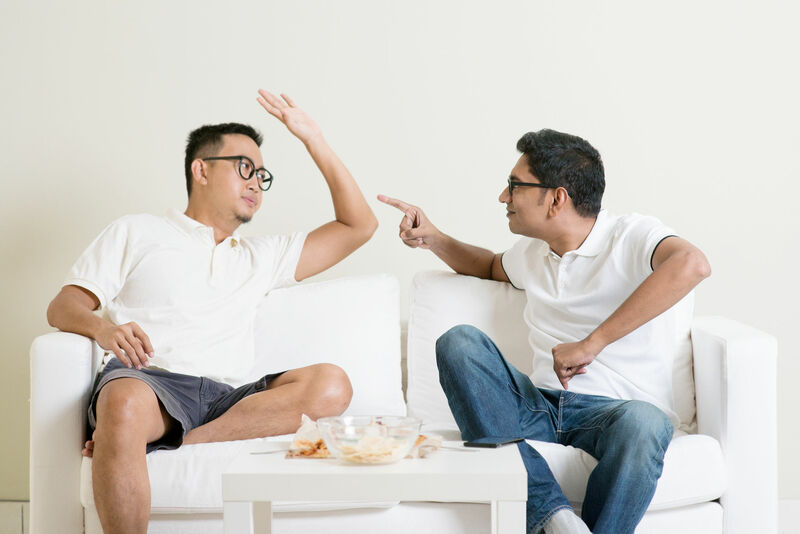 No matter how close you are with your potential roommate, you’re still different people with diverse preferences especially when it comes to how you manage a home. Always be conscious of this fact and make sure you give each other the leeway to do things however each one prefers. To live in peace and order, divide and conquer! Establish roles in the condo by assigning tasks and dividing chores between you and your roommate. It may not go as smoothly in the beginning but just as long as each one sticks to their role, you’ll be able to put a collaborative system in place. Once you decide to share a condo, you must be ready to compromise. Sometimes, it’s not even about being compatible with another person, but about finding common ground with them. Find an indoor activity that works for you and your roommate; choose furniture and appliances that cater to the both of you. 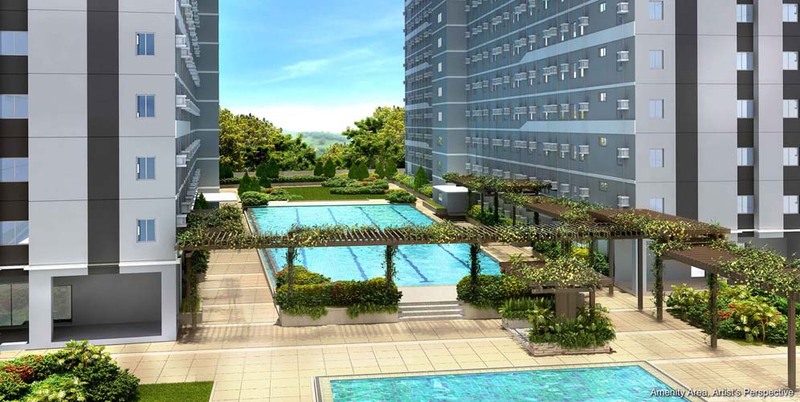 Find the perfect condo for you and your potential roomie at SMDC Green 2 Residences. For more condo and lifestyle tips, subscribe here.